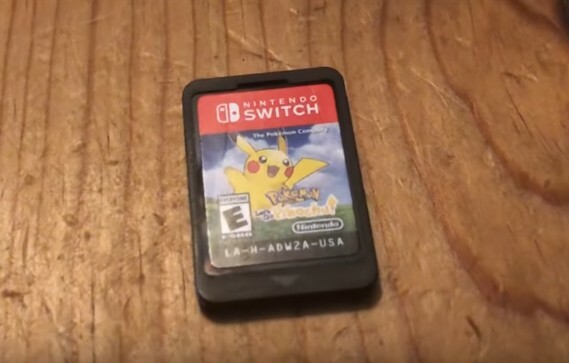 Following today’s leaked video of Pokemon Let’s GO Pikachu/Eevee, we now have a first look at how the Pokemon Let’s GO Pikachu Game Card looks like. The Game Card features Pikachu along with the signature Pokemon Let’s GO background. Nothing special but still cool to have a first look. Pokemon Let’s GO Pikachu/Eevee launches November 16, 2018 for Nintendo Switch worldwide.